As Australia’s peak national non-government cancer control1 organisation, Cancer Council Australia advises the Australian Government and other bodies on practices and policies to help prevent, detect and treat cancer. We also advocate for the rights of cancer patients for best treatment and supportive care. Minimise the threat of cancer to Australians, through successful prevention, best treatment and support. Lead a cohesive approach to reduce the impact of cancer. Cancer Council Australia was formerly called the Australian Cancer Society. More than 50 building sites across the nation are suspected of illegal asbestos contamination from China, in a problem described as the “tip of the iceberg”. Title: Don’t Play Renovation Roulette. 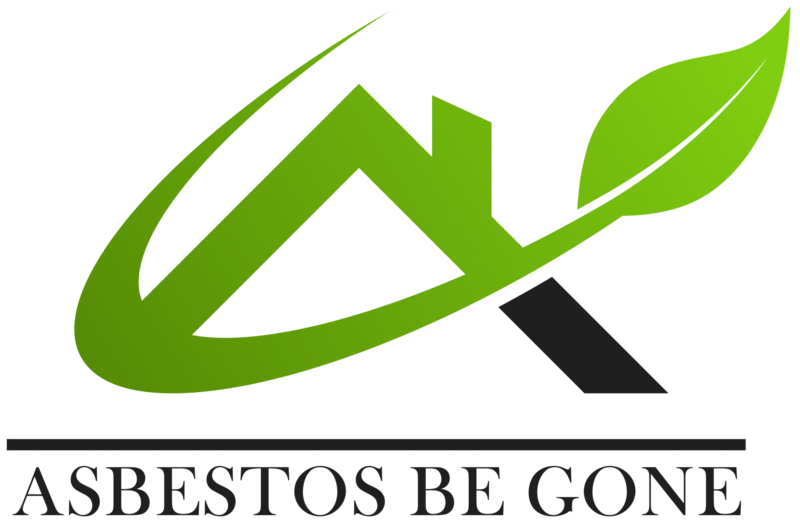 When it comes to asbestos removal and renovation, there are a number of prohibited activities ( http://www.deir.qld.gov.au/asbestos/manage/prohibited-activities.htm ) because of the potential to expose self, clients, family or neighbours with asbestos fibres. There’s something inspiring about this organisation. Read about them and learn how they help. Greater hope for mesothelioma sufferers. There is not yet an absolute cure for mesothelioma, but significant progress toward that goal is allowing patients to live longer and enjoy healthier lives, providing reasons for hope where once there were none. Although funding for mesothelioma research is not in the ballpark of that of some other cancers, more researchers and disease specialists believe that finding a cure is not an unrealistic dream anymore. Alternative treatment options like immunotherapy and gene therapy, along with promising clinical trials, better drugs and a multimodal approach, dramatically changed the perception of a mesothelioma diagnosis within the past generation. “Cure Meso” it’s more than a slogan on a T-shirt; Cure Meso is a reachable goal. Closer to a cure is a reality.